Solo Soprani There are 5 products. The stylist founder who gave the name to his collection, Luciano Soprani was born in 1946 and already in 1967 he began his activity designer for Max Mara. After years of training with the biggest fashion houses, Luciano Soprani in 1981 launches its first fashion collection that makes a success. Since then, over the next twenty years the heads of Luciano Soprani will be recognized and appreciated all over the world with a style defined and recognizable that blends grace and rigor together. Clean lines and special at the same time that harmonize and exalt to perfection the outfit of all types of women: from the one who loves to look more sports to the most refined that does not surrender to the details. Even after the death of the stylist la maison continues the excellent positioning of brandsul market always seeking perfection and the care for details. 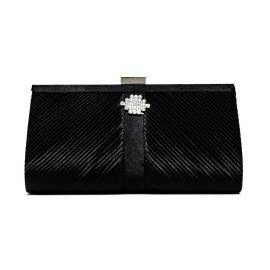 A fine collection, elegant and classy com is the woman Soprani shoes and bags for all tastes and for all women: between dancers, décolleté, jewel handbags, pochette, bags from the wrist for young girls and ladies bon ton that they will find the fashion for them, in addition to the right mix of trends and timeless style. 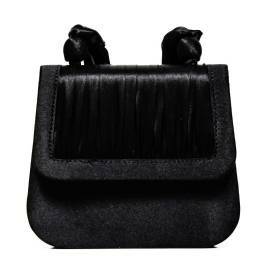 Solo Soprani realizes mainly accessories and chic shoes, as well as the gorgeous pochette jewel from ceremony and bags sopranos. 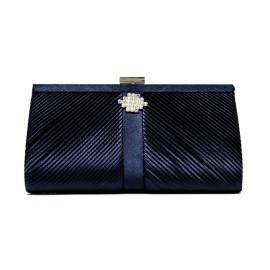 Fine fabrics, satin, velvet and much more. The Shoes Luciano Soprani are really elegant, as the classic men made in leather, from the line clean and basic to wear during the most important ceremonies with tailleur or smoking, but also important man wallet comfortable with lots of pockets for cards, banknotes and coins. If you want to make a special gift choose in combination with Man wallet, one of the belts man that you find on our site, together with shoes for woman! The lines and shapes are particular, asymmetrical, searched! To embellish the accessories woman Luciano Soprani bags there are many applications of light points, rhinestones, inserts of tulle, sequins, tubini, chains and many other details that make each piece a jewel that is unique and unrepeatable. 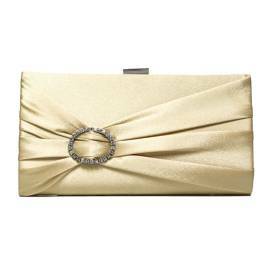 With a bag jewel thou shalt be perfect and chic for every ceremony. 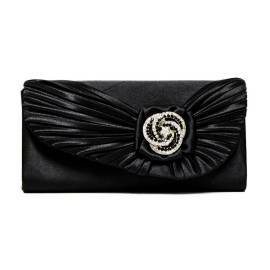 Many pochette are enriched with wrinkles, curls, and draperies in such a way as to be able to make particular female and also look simple but feminine as tubini or clothes minimal. Not Only visit our store for more brands like, Scarpine italiane online now, just simple clicks on Young Shoes Italia!